View cart “Wakesurf Multi-Board Travel Bag” has been added to your cart. 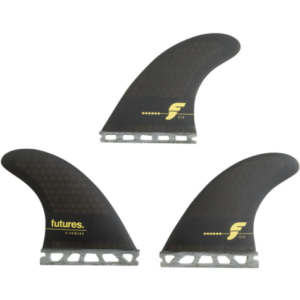 The F6 Honeycomb is a scaled up version of our popular F4 template, which is one of the most well-balanced fins in our line. 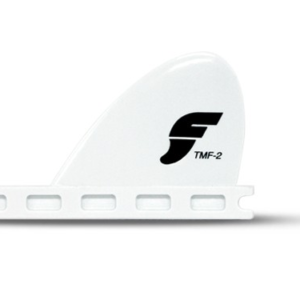 The F6 Honeycomb’s medium flex pattern creates the perfect amount of drive and the thinner tip provides for additional release off of the top. 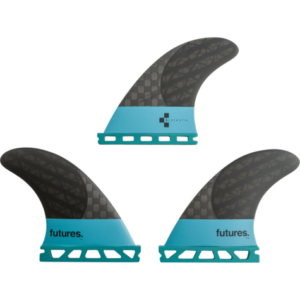 A great go-to set for medium sized surfers.